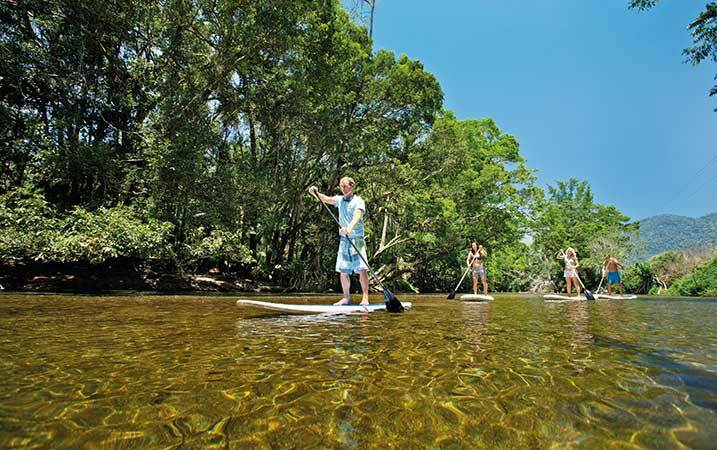 Atherton Tablelands featuring lush green landscape. 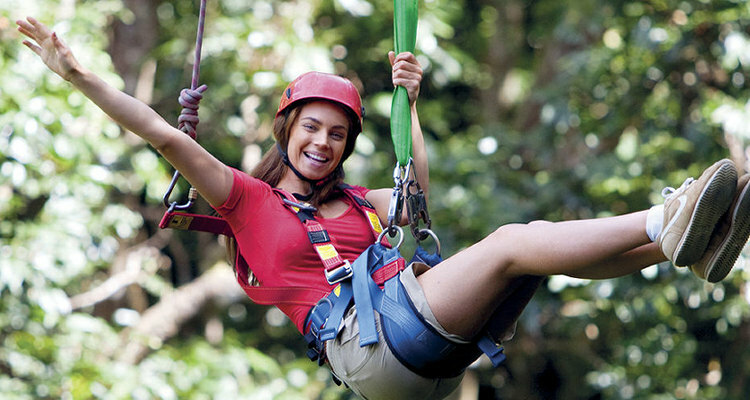 Experience the waterfalls, lakes, Kuranda art colony, wine tasting, hot air ballooning, Skyrail, train rides, water rafting and much more. 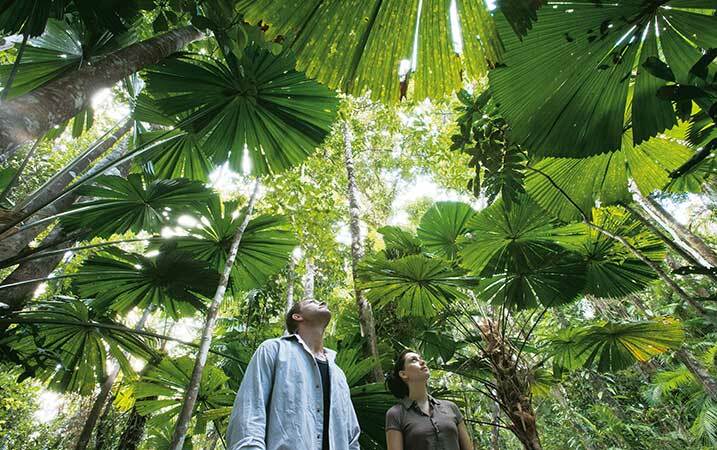 Less than an hours drive from Central Plaza Port Douglas Resort lies the Daintree / Cape Tribulation Rainforest. 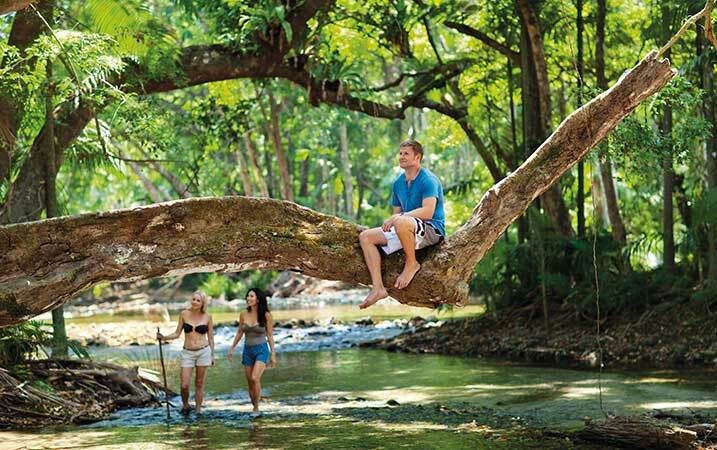 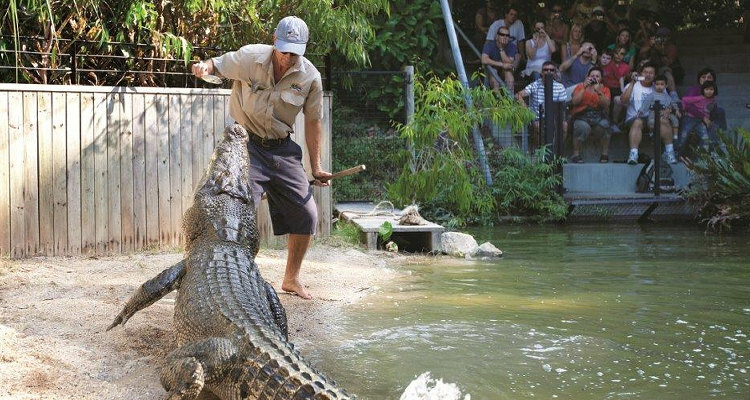 There are plenty of day trips and activities to choose from, including Aboriginal-guided rainforest walks with the local Kuku Yalanji people, river wildlife cruises, guided bird spotting, Cape Tribulation safaris, river fishing, horse riding and bike riding, exploring secluded beaches and 4WD safaris. 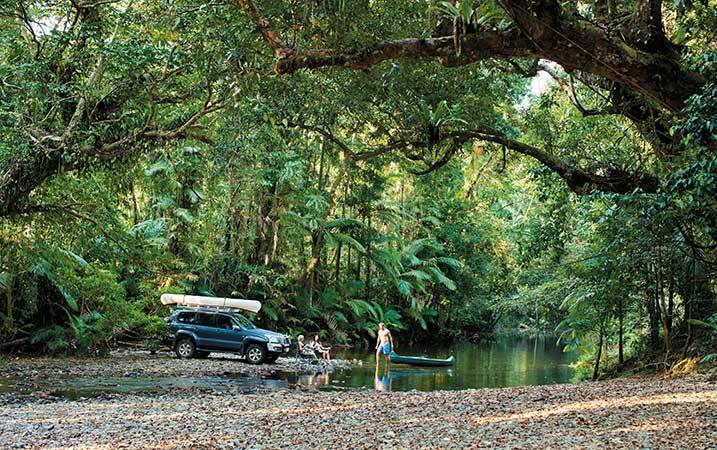 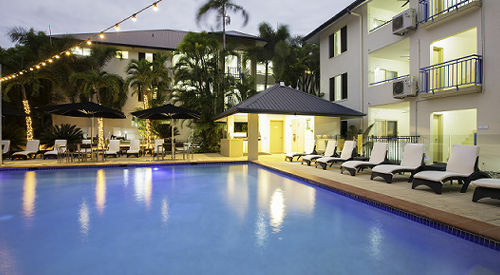 It is one of the best driving adventures around and it is right on Port Douglas' doorstep. 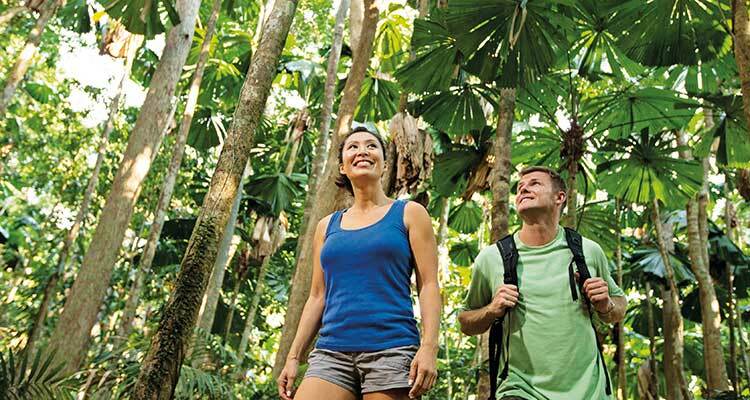 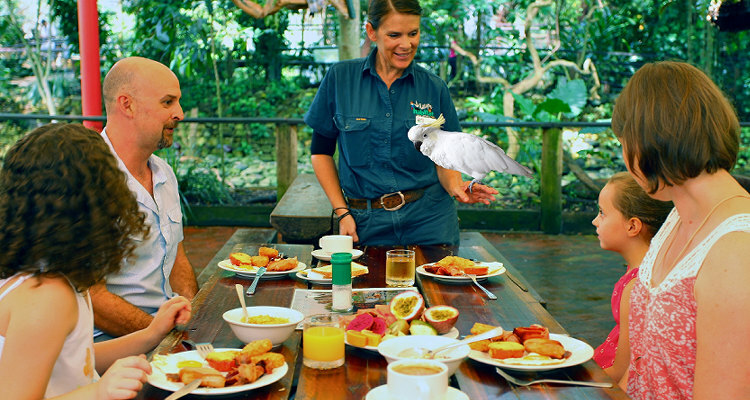 Rainforest day tours can be arranged for you by our tour information centre, don't forget to ask about our day tours to the Daintree and Cape Tribulation. 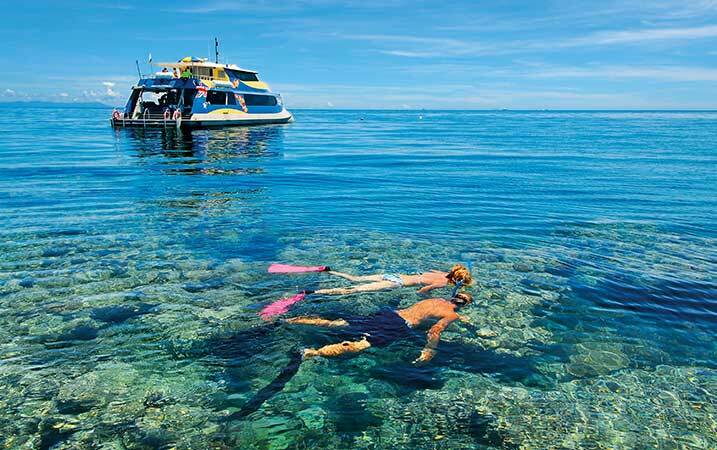 Port Douglas is in the enviable position of being within an hour's cruise to the Great Barrier Reef and if you so desire another 30 minutes to the outer reef. 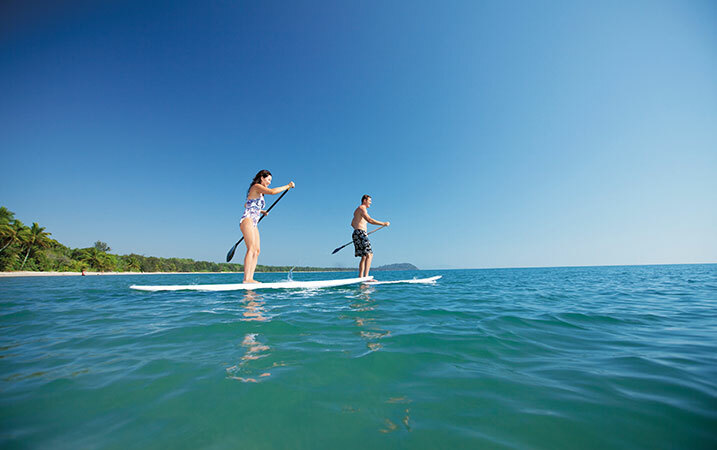 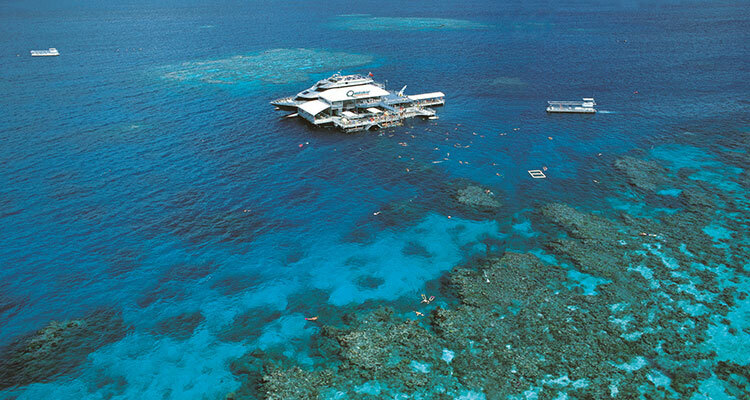 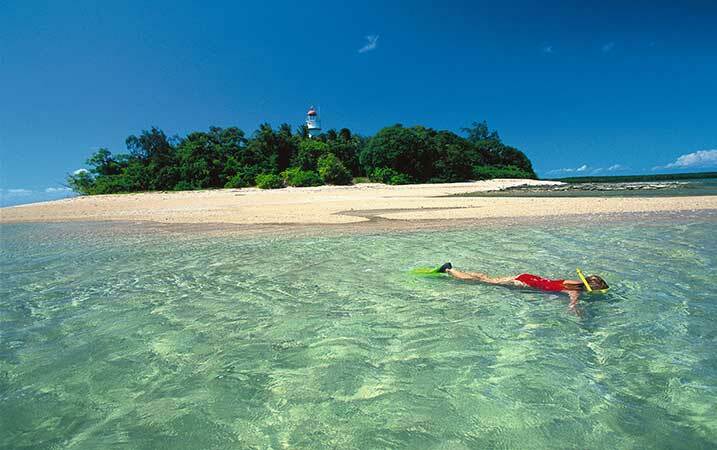 Boats depart daily from Port Douglas Marina Mirage and offer a variety of tours of the Great Barrier Reef. 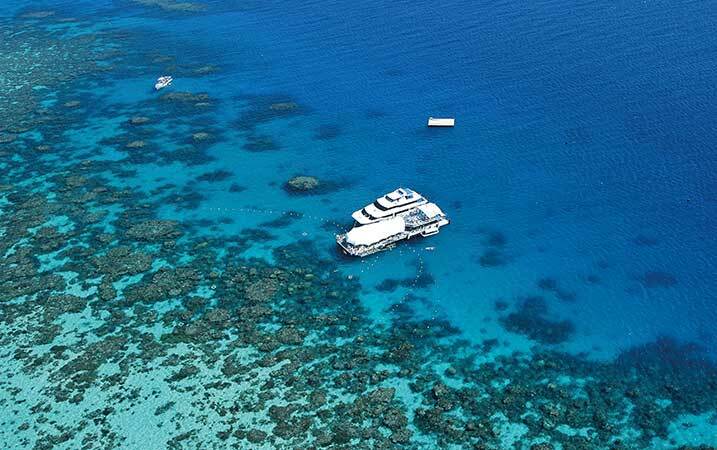 Diving, snorkelling, fishing, sailing or just cruising on the reef, it's all here with the most incredible locations on the Great Barrier Reef. 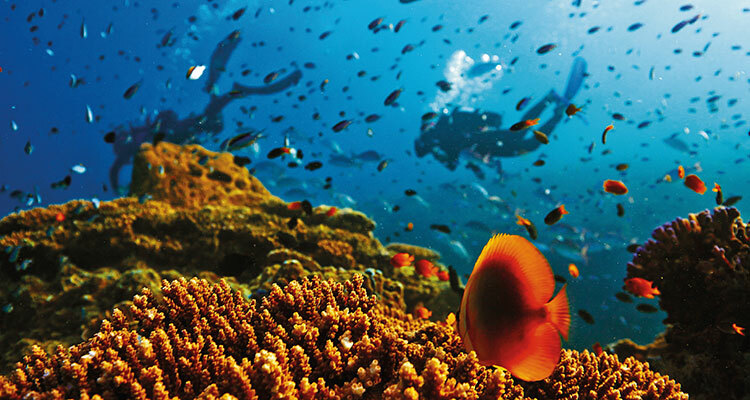 This is a World Heritage Wonder you cannot miss.